Yesterday we got the first glimpse at footage from The Wolverine in a six second teaser that director James Mangold Tweeted. That footage didn’t really have anything all that revealing, and it was almost too quick to make sense out of anything except the awesome sound of adamantium claws on samurai swords. Today’s teaser, while still not as much as fans want to see, provides 20 seconds of footage and the first actual dialogue from the film. Does this mean that some part of the plot will involve Logan attempting to reverse what was done to him? Or perhaps it’s just a ploy by a villain to gain trust from the mutant he’s trying to bring down. The synopsis of the film says that Logan confronts his inner struggle against his own immortality, so we knew that would be involved, but we still don’t know exactly how. The trailer tomorrow will possibly shed more light on the details of the plot, but there’s a good chance no one will know until the film actually hits theaters. Again, this is just a snippet of what we’re supposed to get when the first full trailer premieres, but this teaser just makes me all the more excited about what we’re going to see tomorrow. Wolverine is always going to get fans excited, but when this film was first announced, many were still very skeptical due to the results of the previous films with Jackman in the role, mainly Origins. But the more that Jackman and Mangold have opened up about it, the more this seems like it may be the film the character finally deserves. Although this is going to be a great year for superhero films, with both Iron Man 3 and Man Of Steel premiering before The Wolverine, I can’t wait to see where this film falls in the ranks of superhero flicks for 2013. 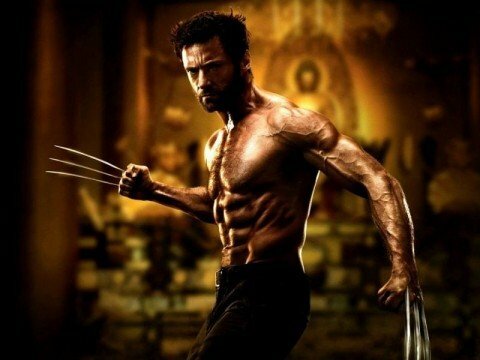 What do you think of this teaser for The Wolverine? Does this make you excited for the full trailer and, more importantly, the film itself? Check out the trailer below and then head to the comments section to share your thoughts.